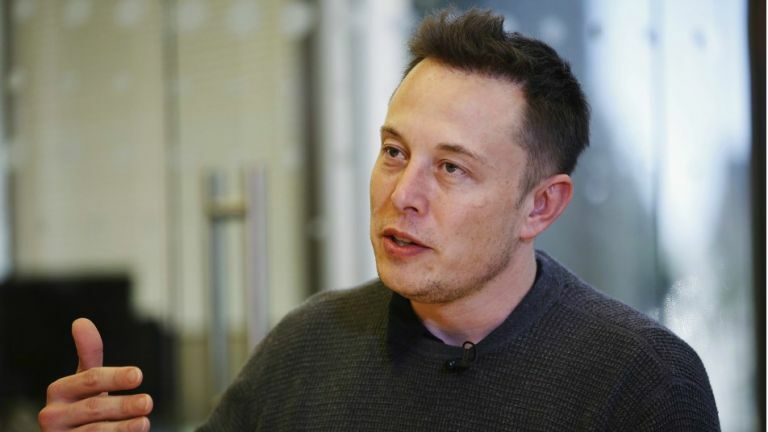 Elon Musk hasdonated millionsto the Future of Life Institute – an organisation which regulates artificial intelligence to keep it “robust and beneficial”. In other words, it works to prevent a Terminator-esque future where AI like Skynet becomes uncontrollable. The institute announced this week that it will be issuing grants to 37 research teams, whittled down from around 300. The teams are taking on the killer AI issue from different angles, including teaching AI to learn what humans want, aligning robots' interests with our own, and keeping AI under human control. One team is also working on a project that researches AI-relevant legislation. Overall, around $7 million will be shared out between the research teams, the large bulk of which comes straight from Elon Musk's well-stocked bank account. Musk expressed his concern for AI late last year, comparing its development to 'summoning the demon'. But he's not the only tech boss worried about the machines. Earlier this year during a Reddit AMA, Microsoft founder Bill Gates said that he thought AI would gradually become a concern. And to get us even more worried, the all-knowing Professor Stephen Hawking concurs. The genius reckons AI could 'spell the end of the human race,' how reassuring. What do you think? Share your views in the comments or at the T3 Facebook page.